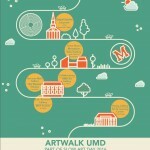 Once a year students at the University of Maryland take an ArtWalk, an event they created to showcase visual arts programming on campus. 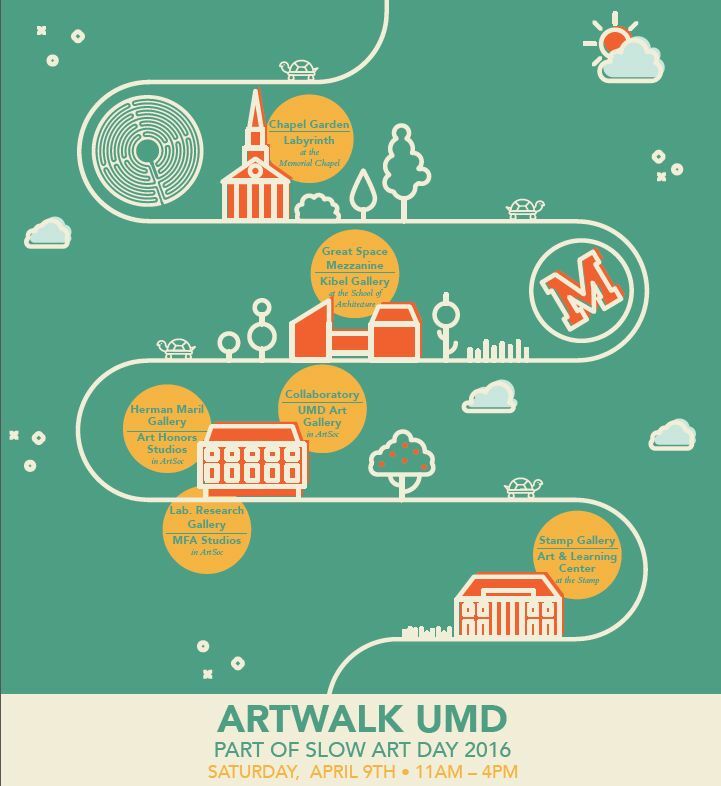 This year, the walk coincides with Slow Art Day — resulting in an all-day celebration with eight participating spaces. At their first stop ArtWalkers will pick up “passports,” which they will present at each site for a Slow Art Day stamp.